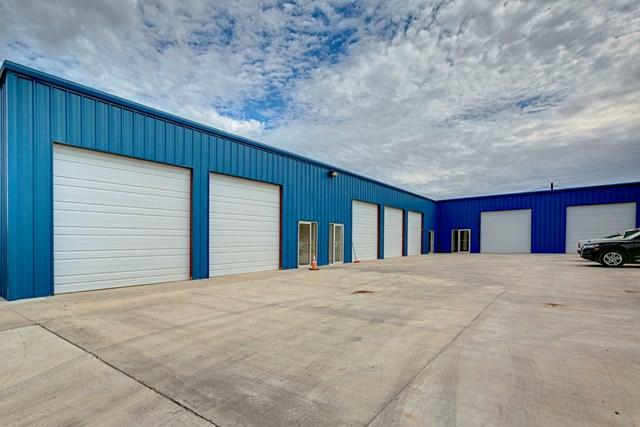 Brand new commercial plaza available in Mission, TX. Great investment opportunity. This building has plenty of potential. 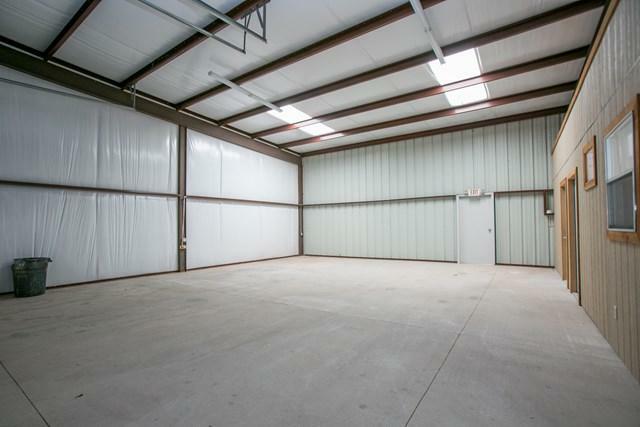 It features 7 suite with roll-up doors, storage, office spaces, and individual restrooms. Each unit can be rented out individually for separate businesses. 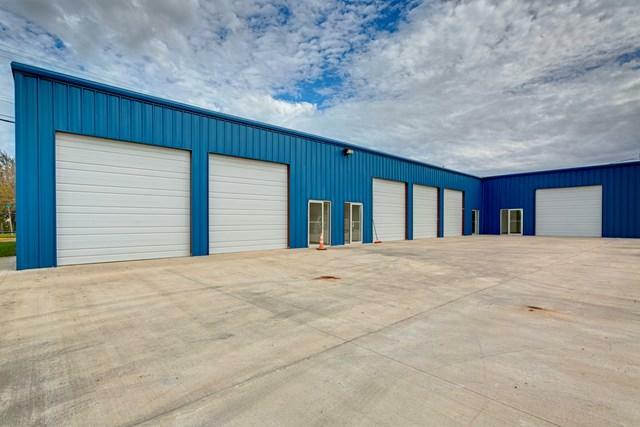 This building is ideal for Automotive shops, paint/body parts or any other related business. 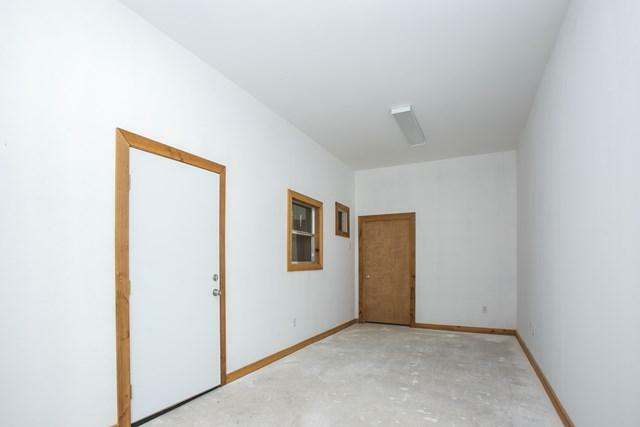 Excellent location, priced to sell. Make us an offer! Owner financing available. Call us for a private showing.